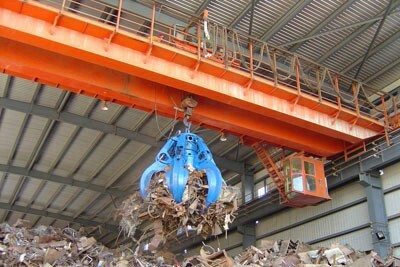 The electric hydraulic grab is the most popular type in the bulk material handling market. Sinokocrane have design team for this kind grab. 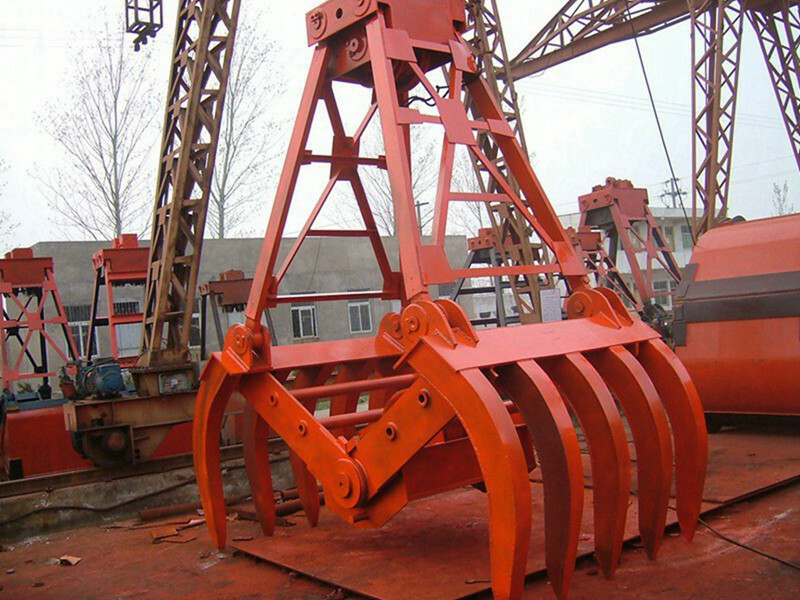 capacity for this kind grab can be design from 5CBM to 50CBM according to your special requirement. 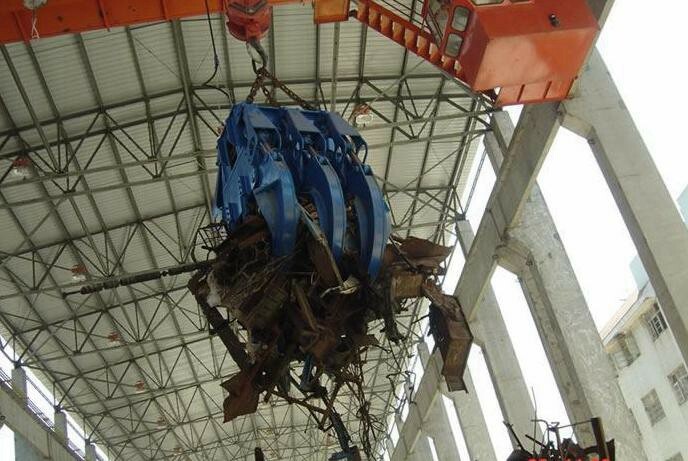 The hydraulic grab bucket overhead crane has the lifting capacity around 5 to 25 tons together with the weight of the grab bucket, which is widely used in power station, storage, workshop, and port to load and unload scattered objects. 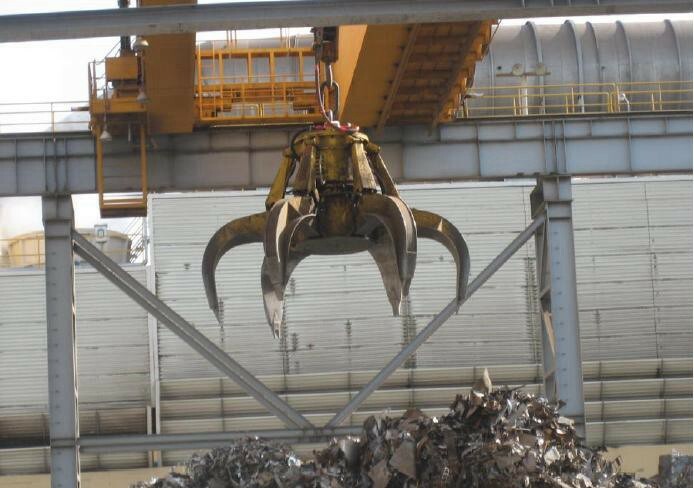 Grab bridge crane utilized for medium to heavy fabrication. 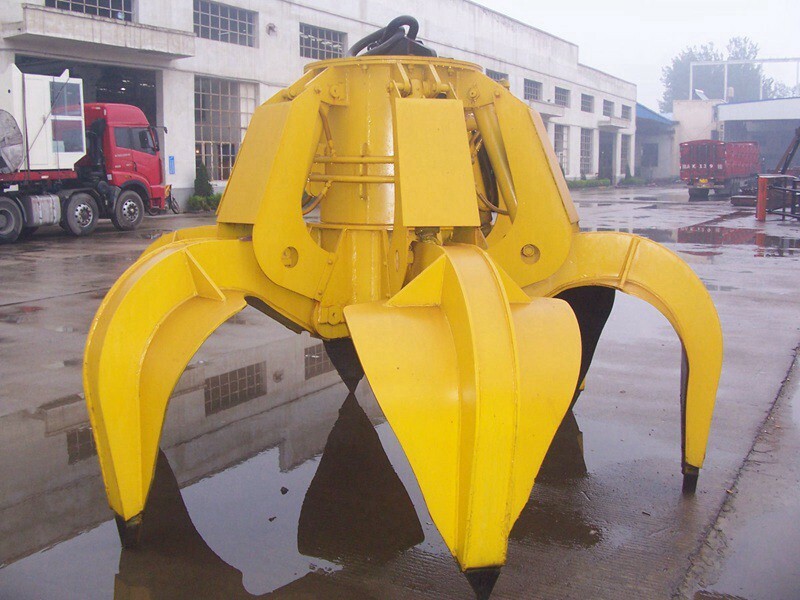 These crane grab bucket are ideally suited to low buildings, where crane magnet is required. 	Rain cover for outside hoist, driving units, electrical cubicle. 	Warning indicator: flashing lights and warning sound.